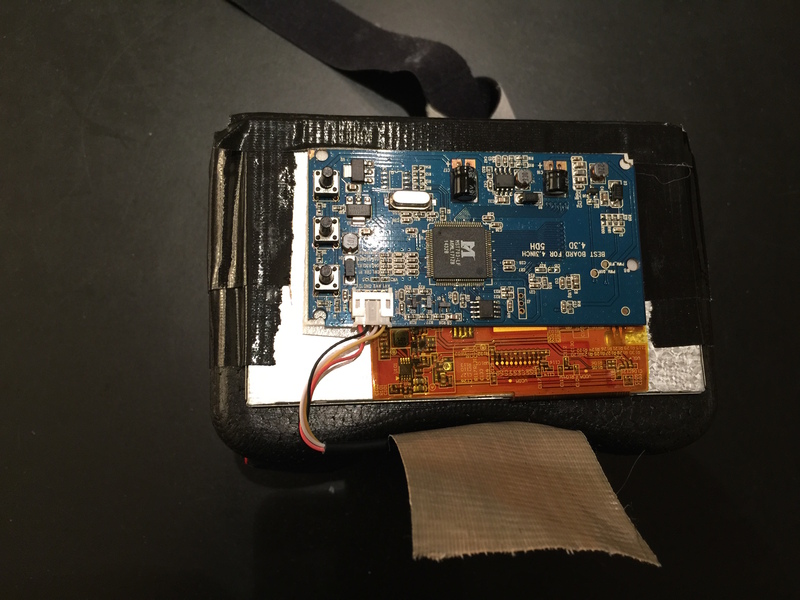 Flight Controller (FC): In the video it was a Naze 32, after I added the camera I changed to The BrainFPV because of the nice OSD that is built in. But great fun! The combination of some very dramatic music and some random quadcopter flights. Turn up the volume and join me in the air. 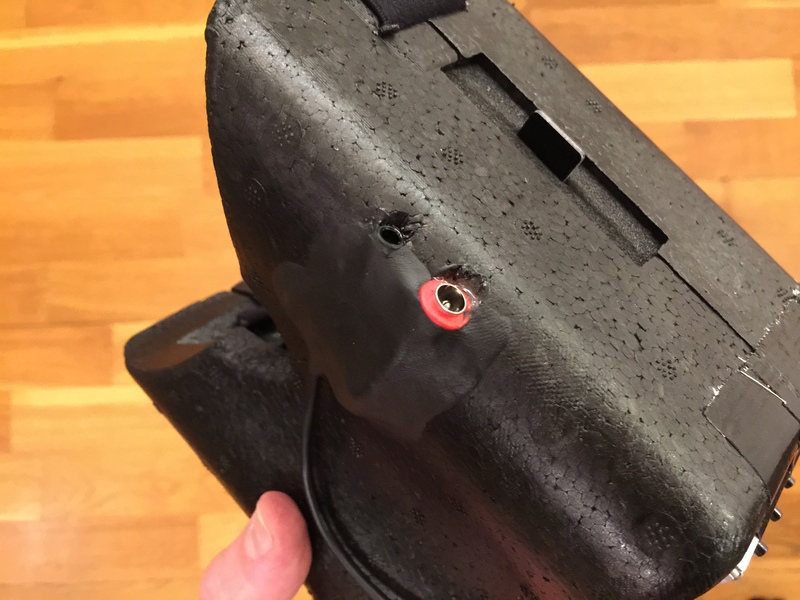 One of the most expensive parts of my FPV-system is my video goggles. 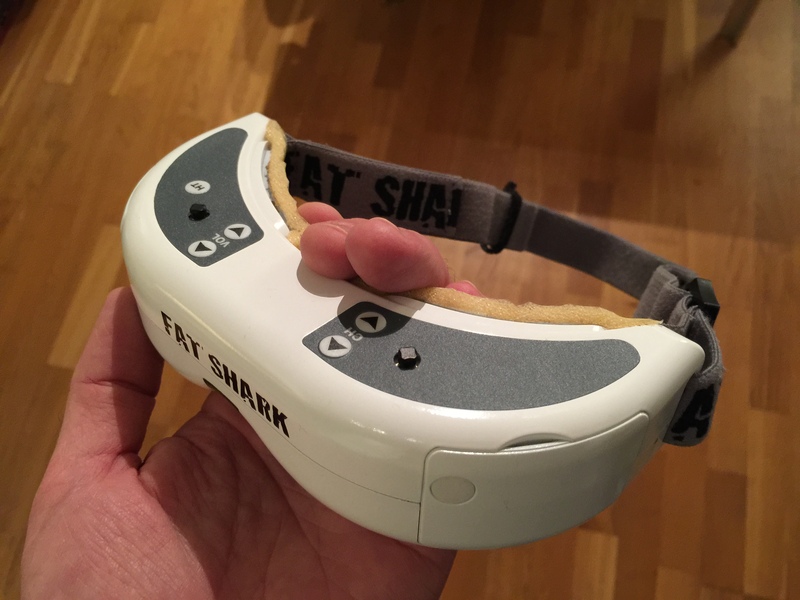 I have been using the Fatshark Dominator for a couple of years and recently upgraded to the Dominator HD. I love the big field of view and sharp image of the Dom HD. But in addition to those I wanted an extra set. For my kids when they’re playing with FPV on their RC cars and as “guest goggles” in the field when I want someone to be able to see what I see when I fly. But I wanted something cheaper than the Dom HD. So when Hobbyking added the $29,-Quanum Goggles I had to try them out. You need to put them together yourself but that is very easy. They come with three fresnel lenses. I tested all of them before I did my final mounting of the goggles. Only one of the fresnel lenses was suitable for me. They worked very well but I missed the high resolution of the Dominator HD. So I searched RCgroups for some info and found that people have had success replacing the screen with one that have a better resolution. It is important that you get one that don’t cut the image as soon as the video signal is slightly noisy. I had this screen lying around and tested. It was completely useless going straight to black as soon as the signal was slightly noisy. So I ordered the one recommended by people on RCgroups. That one works very well. It won’t go black screen on you before the signal is so noisy that you can’t see anything anyway. 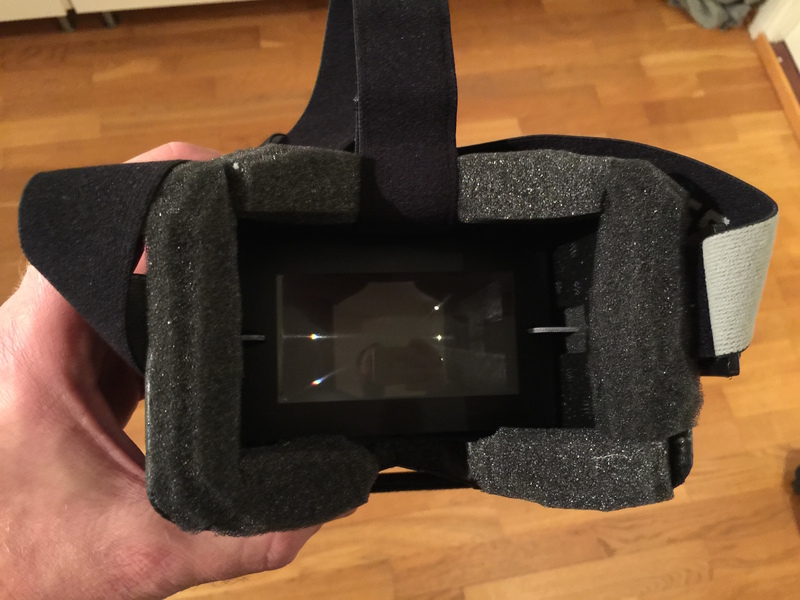 I mounted it in the end of (outside of) the goggle frame because my eyes liked the extra cm of distance to the screen. But you can also fit in into the original place where the included screen is mounted. 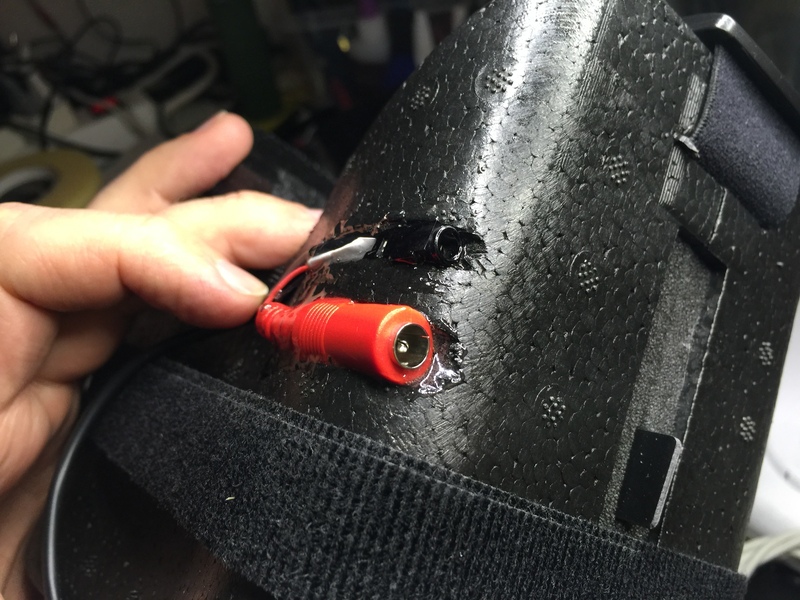 I added a layer of heat dispatching silicone and then a layer of duct tape. Not the best protection but good enough for my use. I also added some foam to make them more comfortable and a slightly more advanced headband to make them sit better on my head. 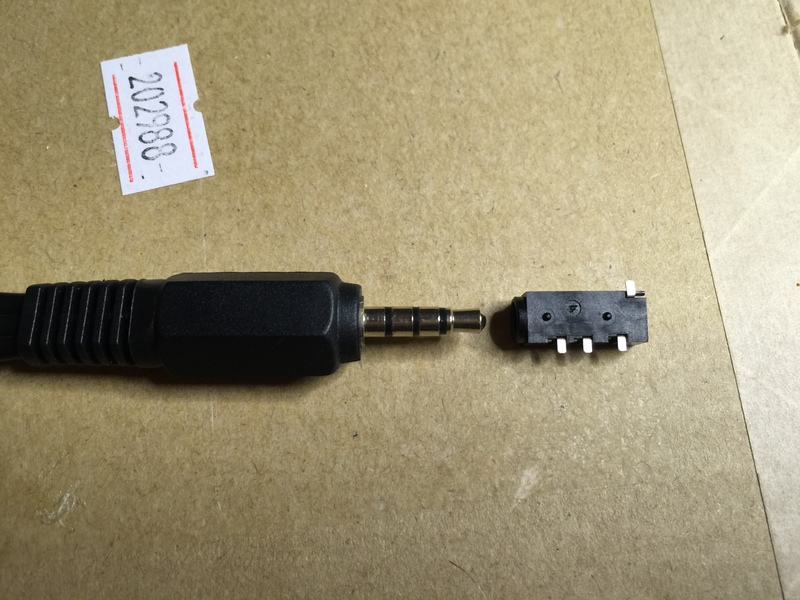 I also removed the phono video input and changed that to a mini jack video input just like my Dominators. That way I can use these goggles on my base stations with the same cables that I use on my Dominators. I also did some tests with other optics. 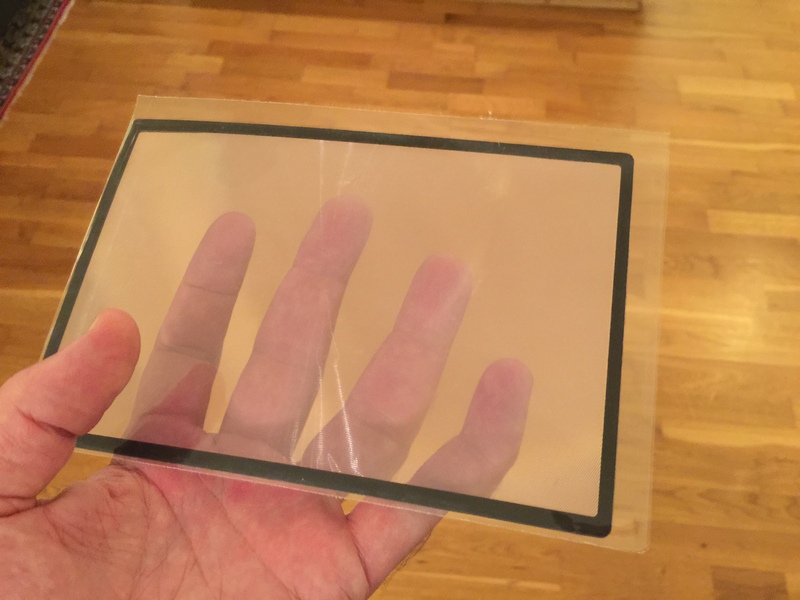 One bigger fresnel lens to get rid of the black border around it and a proper magnifying glass to get better optics. But both of them did not fit my eyes and made it difficult to focus on the screen. So I kept the original fresnel. The $29,- goggles with the upgraded $35,- screen makes for a VERY good pair of $64,- FPV goggles. So good that they can compete with my Dominators. The resolution for 4/3 with the upgraded screen is 640×480. Not as good at the 800×600 in the Dom HD, but very good for $64! The biggest downside with these Quanum goggles is the fact that they are much bigger than my Fatshark goggles so they won’t fit in my ground station. You might experience instability and missing files. But during the next couple of days I hope I’ll get everything up and running again. And if you want the best images you need to be at the right place at the right time. And for images like this you need to be there with your copter. So the copter needs to be easy to carry. 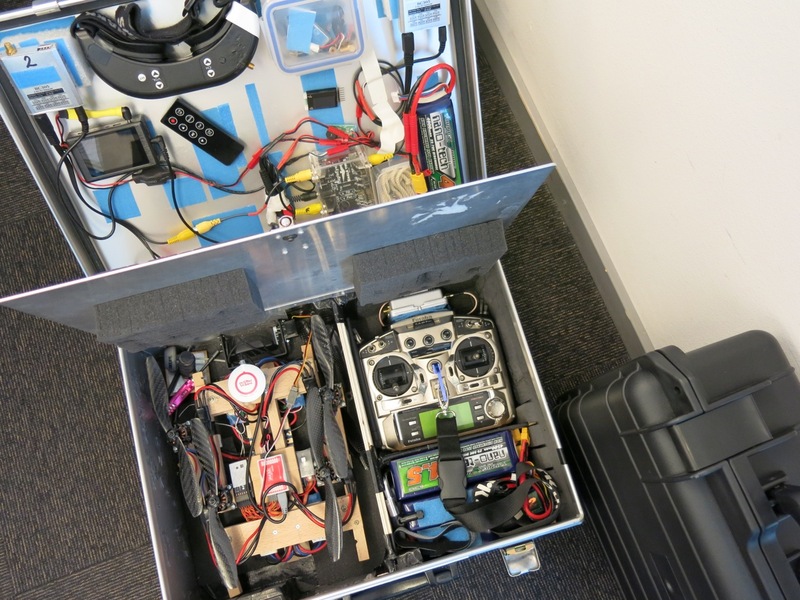 I wanted to build a FPV quad that I could carry in my ground station case together with my radio and some batteries. 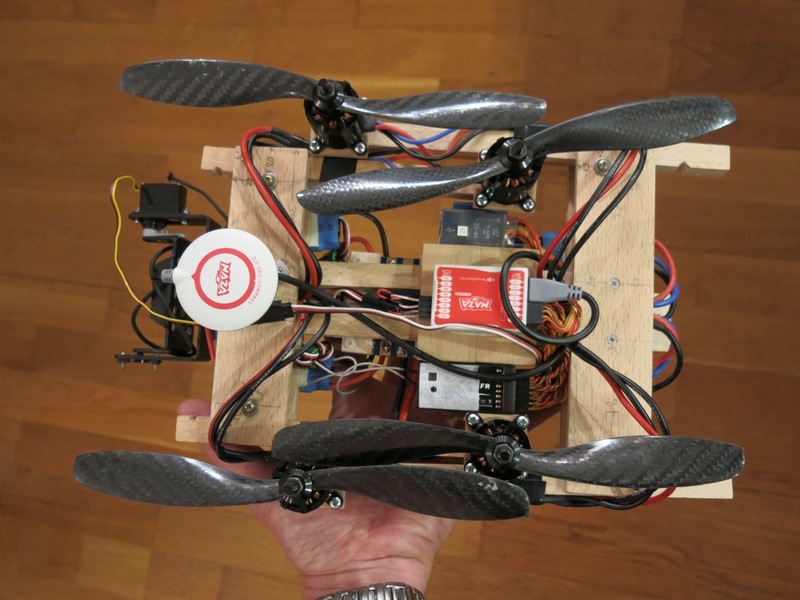 I have built several mini-multirotors that fits in that space, but now I wanted to build a bigger quad that should be able to carry a bigger video Tx, gopro and even a Sony RX100. 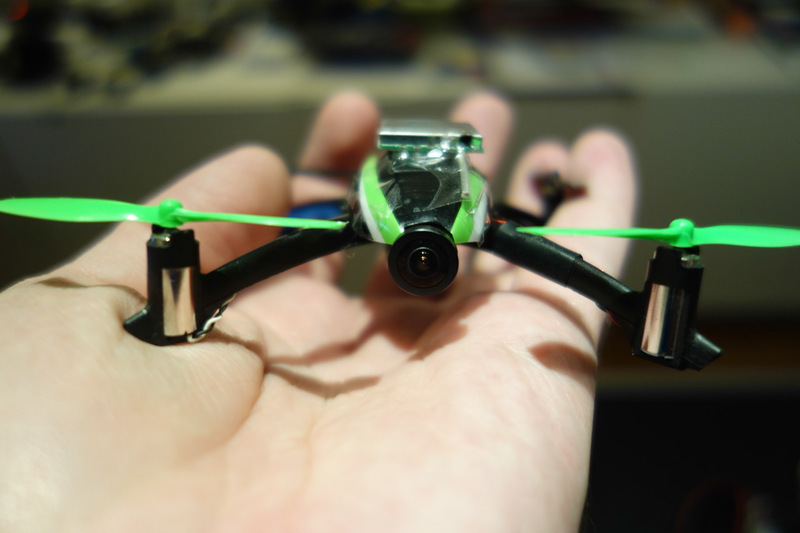 I ended up building a foldable quad. So far I am very pleased with the result. I’ve built several multirotors during the last two years. Quad, hexa, Y6, X8, tri, octo. I’ve built in wood, alu, carbon fiber and combinations. But i like wood. It gives less jello in my recordings because it is slightly flexible so it absorbs some vibrations. And the flexibility also makes sure that it survives a lot of crashes. But it is not too flexible, so it is stable. And it is cheap. And environmentally friendly. Doesn’t block radio signals. Doesn’t transfer current. And it is easy to work with. There is a bit of jello in the recordings here. It is 2.7K @ 25p with no ND filter. Will probably get rid of it with some tweaking of the mount. First FPV test flights. Now with GoPro Hero2 at 720@50p and a horribly misplaced ND filter. But: absolutely no jello! The arms are tightened with four screws. Folding and unfolding takes approx 30 seconds. And it have gone completely viral. It was made in a hurry and leaves a lot of things that might need an explanation. The video was shot just outside of Oslo. We have a lot of moose roaming around the woods here in Norway. And some of them very close to the city. They’re shy of people, dogs and other living creatures, but are pretty used to the sound of cars, trains, helicopters, planes etc. To see a moose is not very uncommon in Norway. This moose is probably a 1,5 year old female. She seems more curious than afraid. And we spotted her again from far up in the sky later. Still calmly walking around eating in the same wood. KK2 Acro FLights from Eirik Solheim on Vimeo. But for the video with the moose I fly FPV. Meaning that I have a dedicated camera connected to a video transmitter on board the copter. 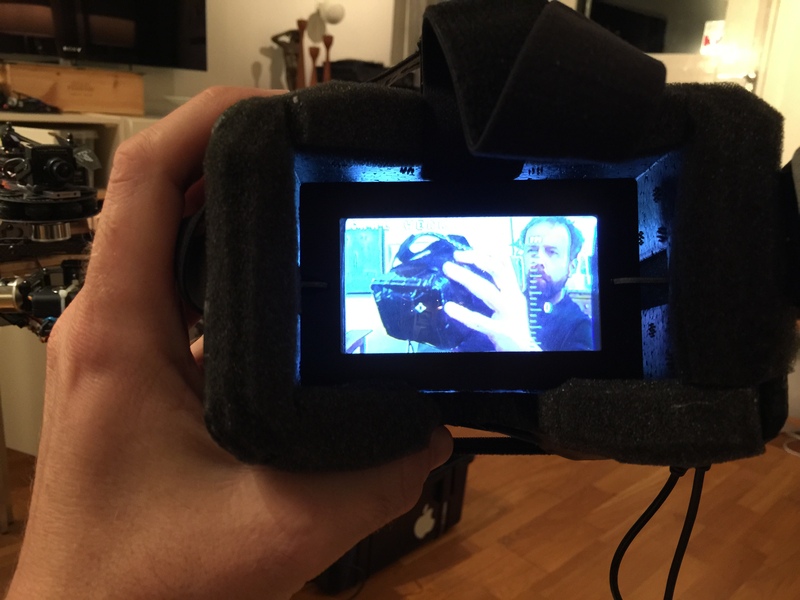 I feed the video signal into a pair of video goggles and navigate the copter like I was sitting inside it. Based on the video signal. When flying this way I always have spotters beside me that keep an eye on the copter and what is happening on the ground. In addition to the goggles I have a screen and a digital recorder on the ground station. That recorder also has a mic and records the audio from the spot where we are standing. Ensuring that we got the recording of the quite enthusiastic spotters and my rather nervous comments about battery status and the fact that it is darn difficult to navigate this thing between and under the trees. You can see the battery status in the top left corner. We spotted the moose at the end of my flight. At 13,2 volts the batteries will be harmed and the copter will descend automatically or simply crash. Because the HD footage is done in the GoPro on board the copter it was pretty important for us to get it back in one piece. On this copter the GoPro is mounted “naked” without the water proof box. To save weight and make the mounting easier. So I don’t want to crash it in the snow. The recording in the GoPro is 2,7 K @ 25 FPS. It is slightly stabilised in FCPX and rendered at 1920×1080. The camera is mounted on a vibration dampened platform under the copter. The copter I use here is this one. It is a quad rotor helicopter. 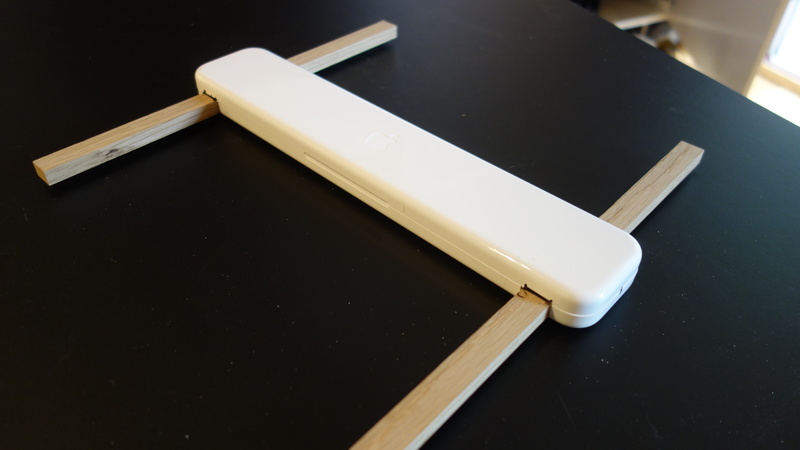 Based on a X468 frame that makes it possible to wrap it together for easy travelling. It is controlled by a DJI Naza flight controller that has gyros, accelerometer, barometer and GPS to assist the stabilisation of the copter. I am using an old Futaba 9C remote with FrSky Tx and Rx modules. After my previous post about the copter I have changed to three blade, nine inch props (9x5x3). They give me less jello and vibrations in my recordings. 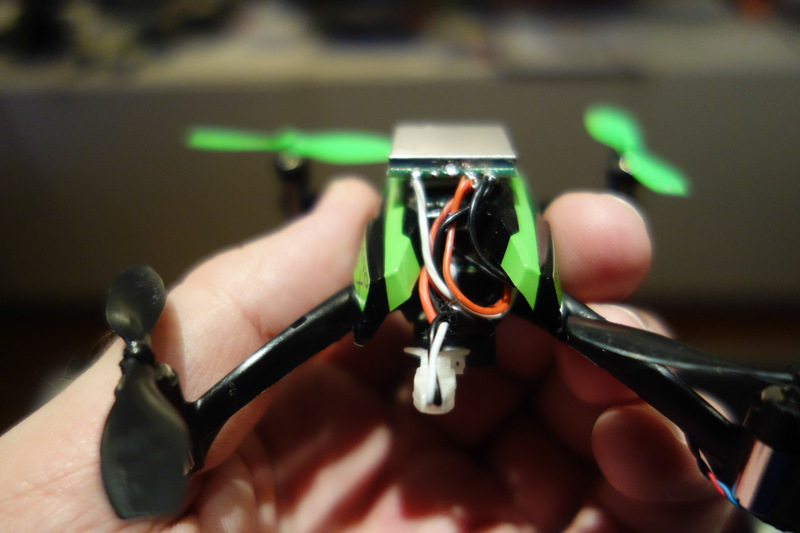 In general I find it easier to get rid of vibrations with smaller props running at higher speed. 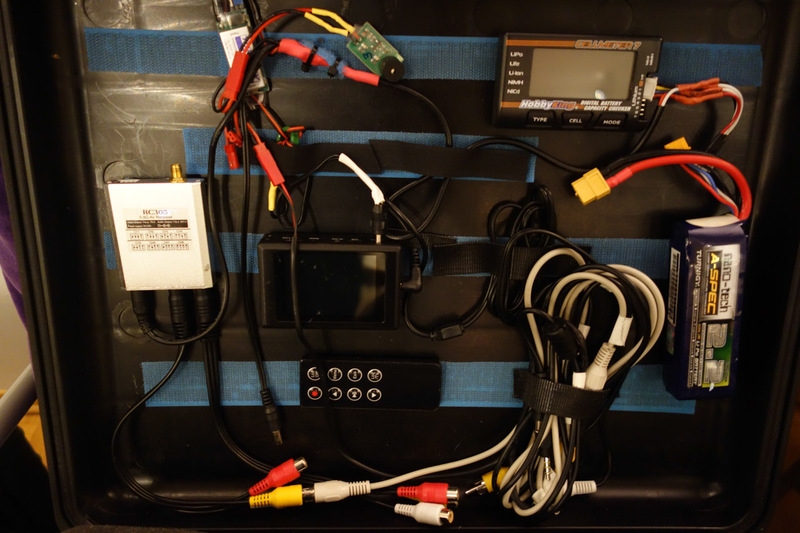 So I run the copter on 4S batteries. Usually two 2200 mAh in parallel. That gives me up to 12 minutes flight time with GoPro and FPV equipment. But 12 minutes is with completely new batteries and when I am pushing the limit. Usually I fly around 8 minutes and land when my batteries are close to 14V. In this video I push it all the way down to 13,2 V when I land. I have also changed the ESCs on the copter. From Turnigy Plush that I mention in the article about the copter to HobbyKing F30A with SimonK-firmware. That change made the copter way more stable. I am also flying this copter with a Sony RX100. It is heavier than the GoPro, giving slightly lower flight time. But the RX100 has excellent image stabilisation built in and you get rid of the GoPro fisheye-look. Here is a RX100-video from the same copter and same area. Multirotors can be dangerous. The props are spinning fast. And they might cut your skin if you get too close when they are running. On my copter I have pretty soft and cheap GWS props. They’re not as dangerous as the carbon reinforced props that many people use. But if you are flying high the pure weight of the copter is dangerous if it falls down. And they do. That is why we are flying outside of the city over fields with no people. And always have spotters on the ground when we fly FPV. 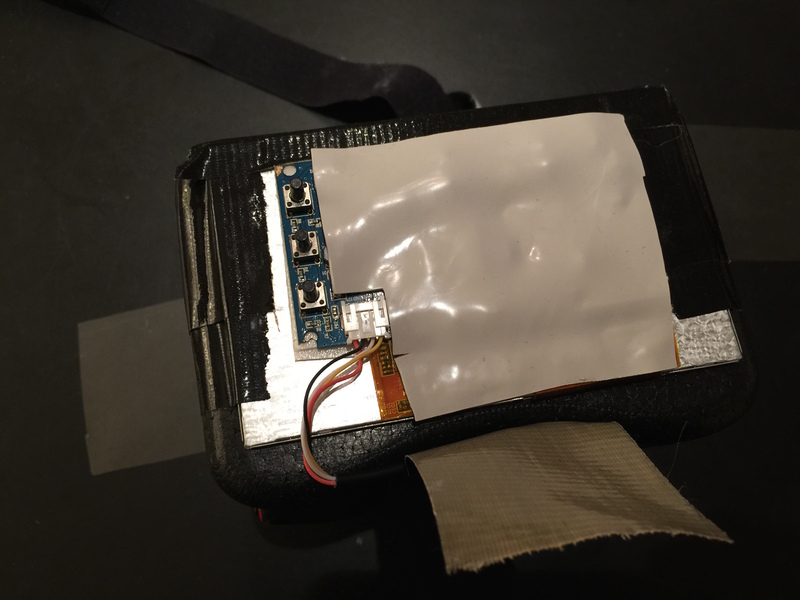 The lipo batteries are very powerful. And can explode or catch fire if they are damaged. In addition to this there are rules regarding remote controlled devices. They are different in different countries. In Norway you can fly up to 400 feet. And you need a special license to be allowed to put a camera on anything that flies. If you want to to professional AP work you need an extra license from the civil aviation authority. Lots of people immediately say “I want one” when they see how fun this is. And I can really recommend this hobby. But you need to be patient. First of all it is very difficult to fly these things. It has taken hours and hours of training to be able to fly the way I do in this video. And even more hours fixing the broken copter after crashing. That is why I build them myself from the ground up. For the first couple of months I never returned with empty batteries. I always returned with a broken copter. 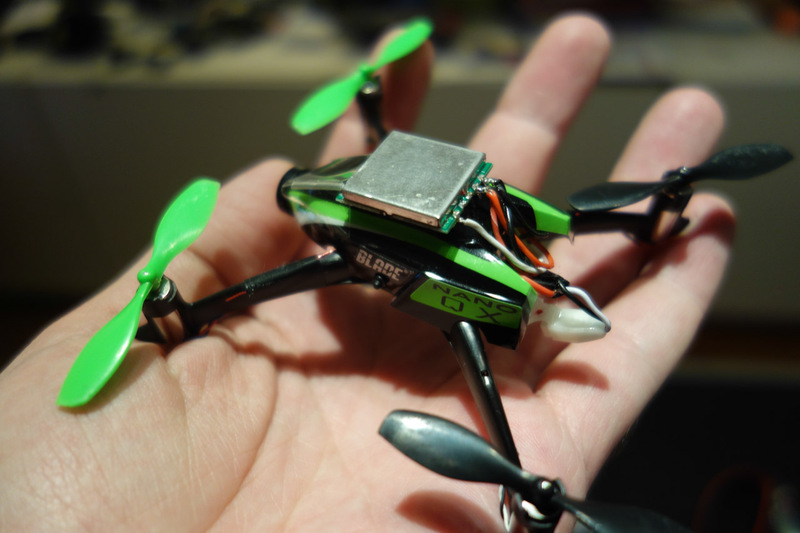 To start training I can really recommend this small and harmless copter: WLtoys V929. It is a toy, but it is four channel and is controlles just like the bigger copters. If you learn to fly this thing it will be easier to fly bigger and more dangerous copters.